Ok, so I have long been a fan of leather jackets. They are classic. I own several, all in different shades and styles depending on my mood. A military style jacket, a biker chic jacket that reminds me of Joan Jett; these are just essentials. The list goes on. Of course, as much as I love leather, I have yet to dabble in other pieces besides the classic jacket. I’m not sure why, perhaps I am intimidated although I truly do hate admitting this. Maybe it’s the fear of being uncomfortable. After all, I have heard some rather interesting stories concerning leather pants (and I’m sure we have all seen that one Friends episode…). But lately, I have been yearning for something new. And as I find myself scrolling through the internet, online shopping being my ultimate weakness, I have finally figured out what it is I have been wanting. They come in many different styles, and range in price. Alexander Wang has left me drooling, but what’s new? I am particularly smitten with these light tailored leather shorts, which go for about $500. My obsession aside, I have found some alternatives to Wang. After all, my priorities are currently to save my money, as I’m sure I would rather be spending it when I finally arrive in England in several weeks. So, here are some options that are more budget friendly. Of course, don’t expect to find any supple leather shorts for under several hundred dollars. These faux leather shorts are from Topshop, you can find them online here. 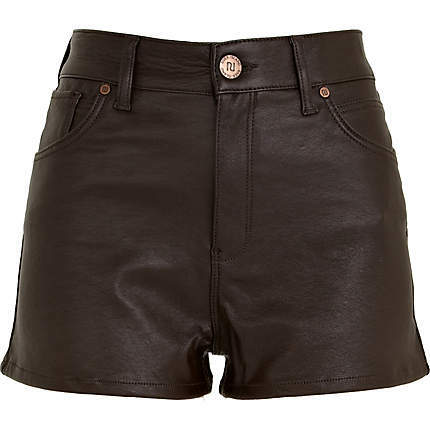 I am also digging these brown “leather look” shorts from River Island. 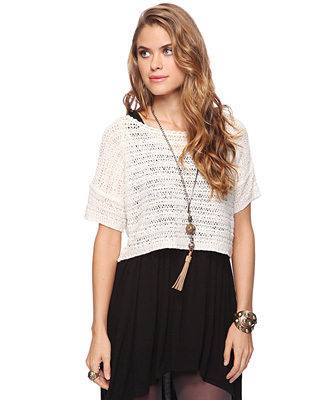 While I do enjoy the tailored look the most, the loose fitting style are also pretty cute. These faux leather croc shorts from Glassworks Studios are also more affordable, ringing in at just over $100. What are your thoughts on leather shorts? I appreciate simplicity, especially when it comes to fashion. I love when I see someone in a great outfit that probably didn’t require a lot of effort. I guess some might just have a natural flair for this, but I think anyone can rock a plain white tee and make it look awesome. I was reminded of this just yesterday while flipping through racks of clothing at The Gap. I stumbled upon a white tee and then my head became filled with ideas. I would definitely have to say that owning a plain white tee is essential. I really can’t live without it, so I have several, including a long sleeve, a scoop neck, a v-neck, the list goes on. My favourite place to purchase my white tees, if you haven’t already guessed, is The Gap. They are soft, cozy and of great quality. American Apparel comes at a close second, but the fabric just doesn’t quite compare. So, once you have the plain white tee, you can do a lot with it. However, I am warning you: be careful with that red wine, pasta sauce, etc. If spillage does occur, soak immediately! So, getting to the good stuff, how does one become simply stylish instead of simply boring in their white tee? There is something I love about floral pants and printed skirts/shorts with a plain white tee. It’s cute and easy to put together when in a hurry. I also recently found myself trying on some light patterned pants, and yes, I did in fact purchase them. I was hesitant, as I had been avoiding this trend, but it felt right. Especially if you find a way to wear them that you think suits your style. I would suggest buying a cheaper pair at a store like Forever 21 before splurging on better quality, just in case you change your mind. You were waiting for this moment. I can’t help it, throwing a denim piece over a plain white tee is a favourite option of mine. 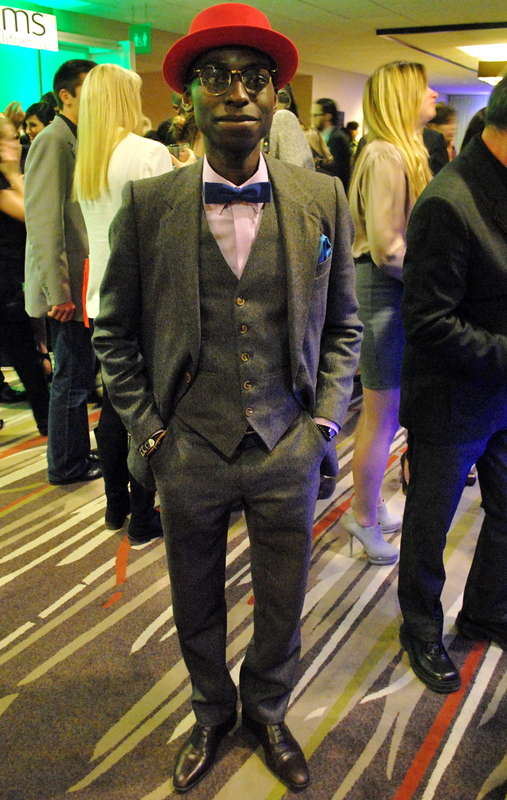 This is also a great add on to your patterned lower half, because lets face it, denim only ever enhances. So long as it’s the right wash for your outfit. I am also a huge fan of vests, especially in the summer time. When it’s just too hot to throw on a cardigan but you want to add something extra, a vest is perfect. Striped, printed, denim, I love them all. So long as they aren’t too boxy. 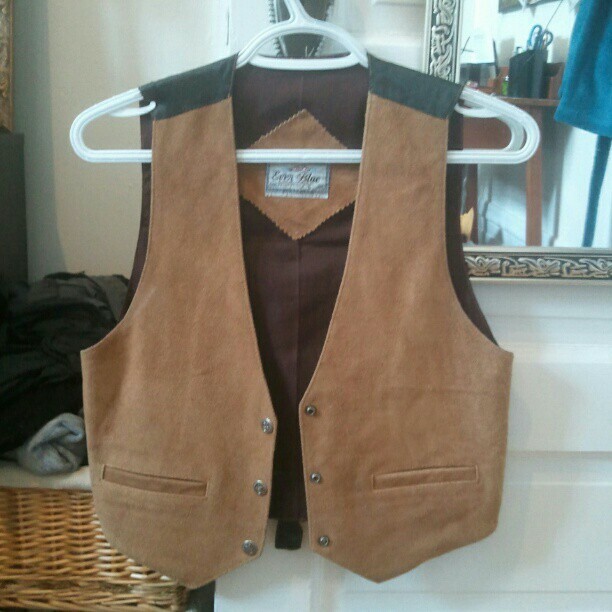 A great place to find vests is at vintage and thrift shops. I have found some of my greatest vests hidden in forgotten corners too many times. For example, I found this gem at Value Village a few years back. 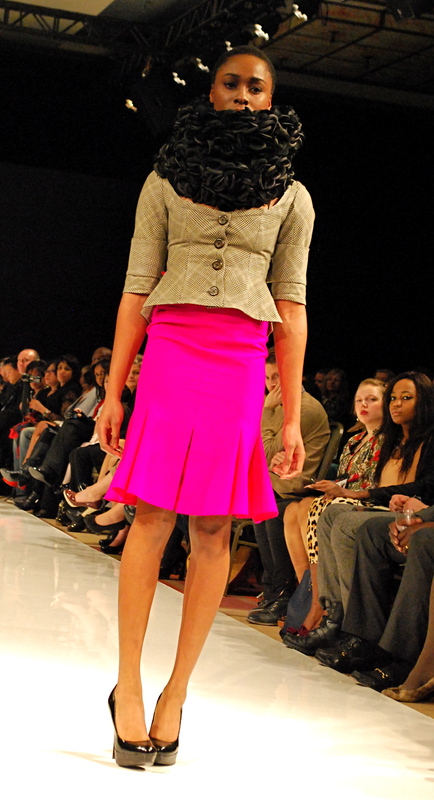 The layering option also coincides with adding some patterns. I love a white tee with some denim shorts and a plaid button up. You can also dress it up with a blazer. The best way to make your look a little more girlish, especially when you are dabbling in flannel territory. Whether its a necklace or some arm candy, it’s a sure way to dress up your outfit. I love longer necklaces and chunky bracelets. I’m also a big fan of scarves layered over the white tee. If you have ever bought a crazy patterned scarf like I have and then struggled to figure out what to pair it with, this is your solution! These are just a few ideas that I usually stick to. What are some of your favourite ways to dress up your plain white tee? I took some advice from my fellow Fashgasm blogger about adding a little colour to my wardrobe. I went shopping the other day with a goal. But nothing black. This is a serious challenge for me. I feel uncomfortable in blue jeans, after all. 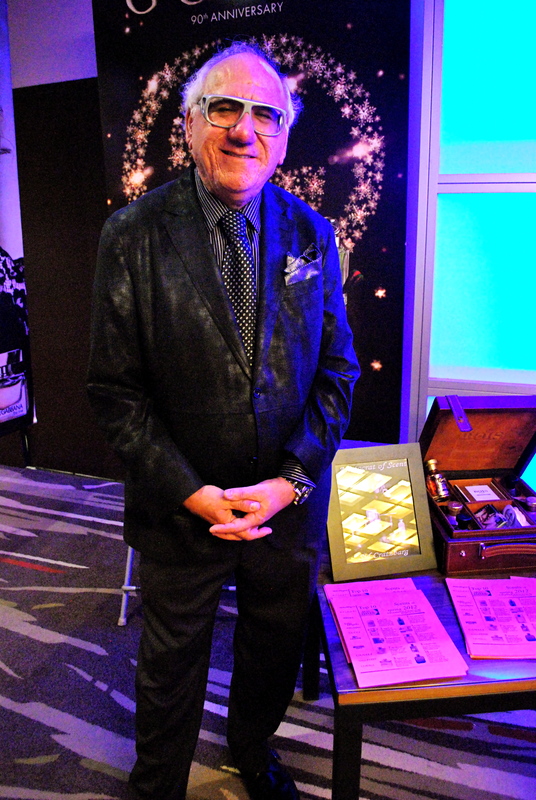 But with spring on it’s way…well, despite the recent snowfall, I thought a splash of colour would do my wardrobe some good. And it would give me something to match my new lovely summer hat with! The first thing I stumbled upon were some brightly coloured pants. 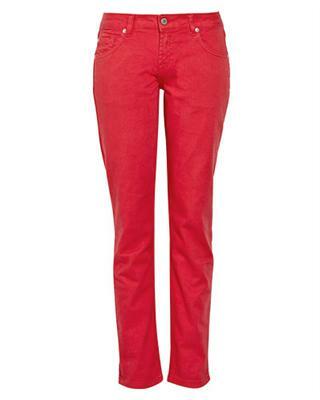 I have found myself in some light pink gap jeans, but I found a coral pair that I just had to have. Step one of my colour journey. 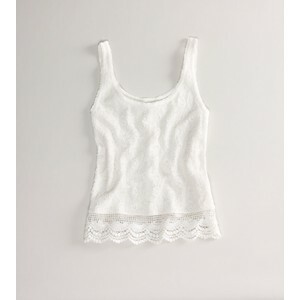 I also had to add a few summery staples, like tank tops with some pretty details. Lace is great right now. 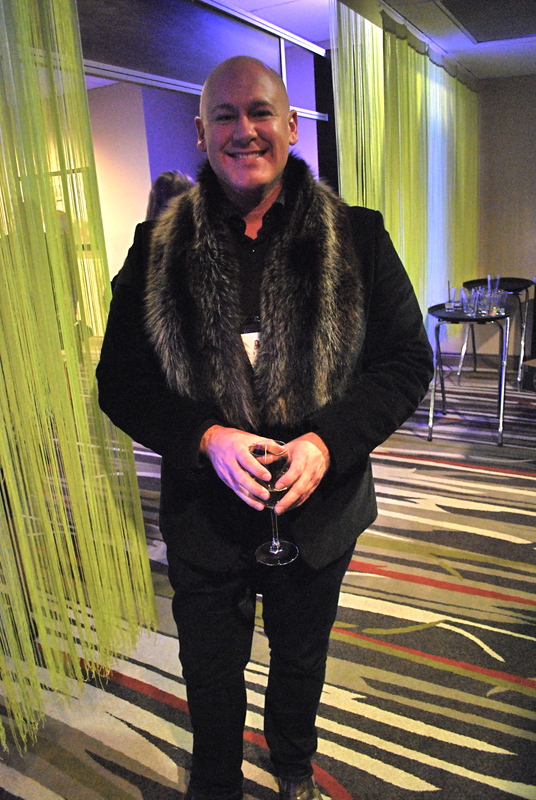 I noticed a ton of it at fashion week so why not invest in it? I have also exposed myself as a knit lover, so this type of purchase is imminent…but please! There is a fine line between classy and trashy when it comes to tops like these. 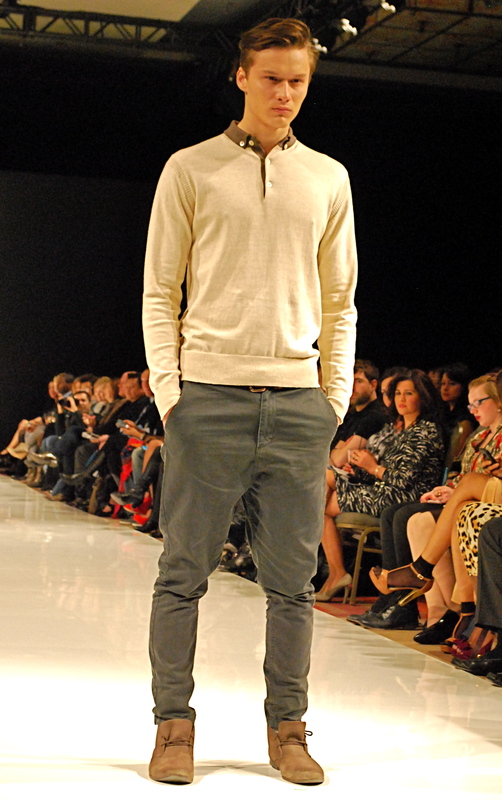 Also, layering can be key when rocking one of these. I got something similar to this, but I prefer creamier colours blended in, and a gold zipper at the back was a nice touch! And then there is the summer dress. Simple, sweet and classic. 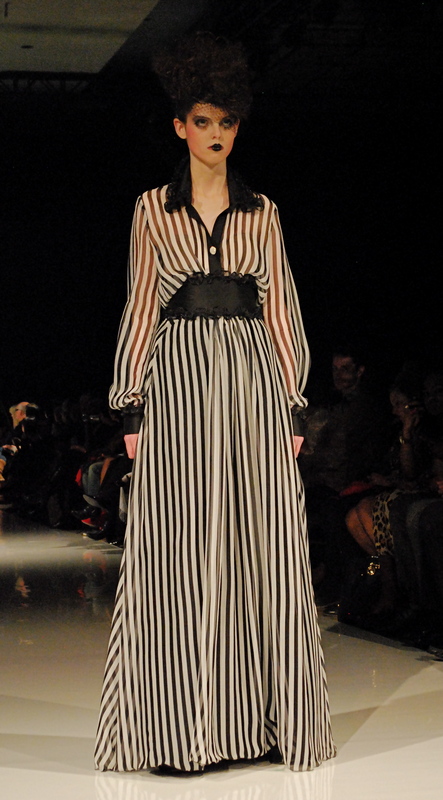 I found a dress similar to this in a light orange, but I also dig these vertical stripes! Those are just some of my recent indulgences and semi-obsessions…there will be more to come! Thanks to Justine for the inspiration! What’s on your wish list this spring? 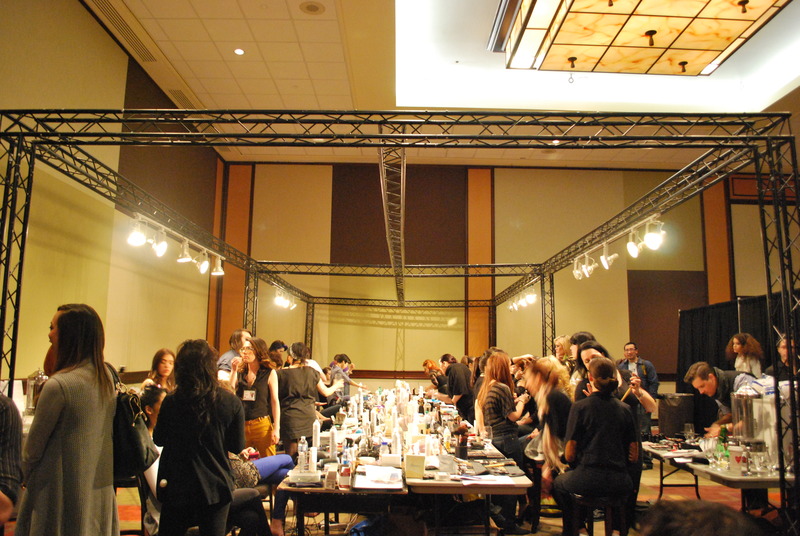 Here again to give you some details from my Sunday night covering Ottawa Fashion Week for Canadian-Fashion.ca! There were quite a few flavours but I had my eyes on a few things. Saturday night may have been my favourite night, but Sunday was certainly a fun day (for those of us who weren’t hungover from too much champagne, anyway). 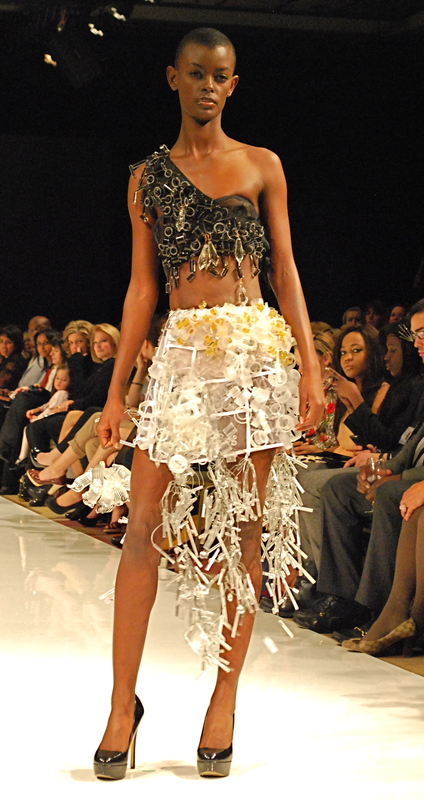 We also got to have a little fun with a charity fashion show featuring some celebs walking the runway for UNICEF. Here are some of my favourites (and some that made me go, HUH?!) 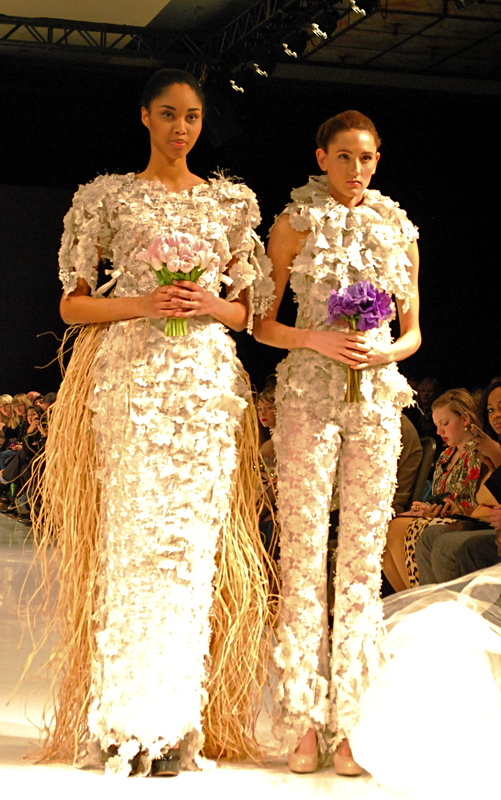 from the final evening of OFW. It was certainly something else! This line wasn’t AMAZING but still classic and cool. 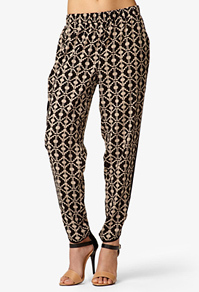 Also, those pants are something I would put on my “stuff to buy your boyfriend” list. Loving the high socks, of course. One of my favourite looks that I could recycle forever. A Complete stunner from Helmer! But this is around the time he started to lose us. Confusion sets in! A real glassy dress, the music stopped and all we heard was her walk. Luckily, she was amazing. Absolutely one of my favourites! It made me truly miss my maxis! That’s all for now! Stay tuned for some street style and my article before the end of the week! 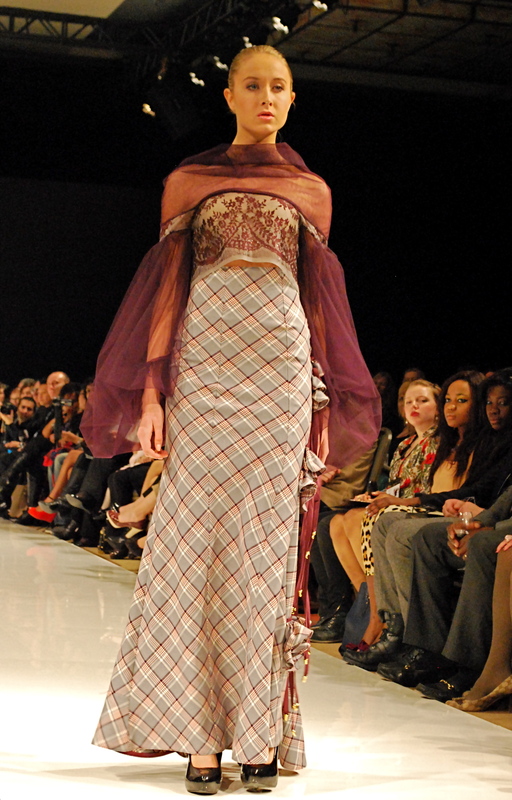 Until then, check out all of the outfits from OFW at canandian-fashion.ca. 1. Ditch the blowdryer every so often. Letting your hair air dry is nice, and you might be surprised at how great it looks. I know I was. 2. Use a good shampoo. 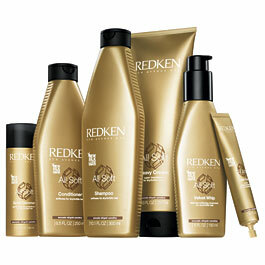 Pantene smells good but it leaves so much residue in your hair, it makes me want to gag. 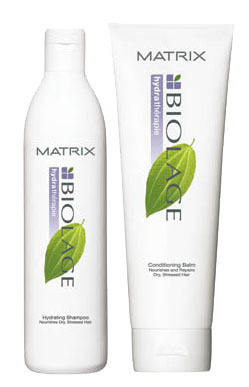 I like Redken and Biolage. Classic favourites. 3. Use the right product. And not too much either. Trust me, I’ve used almost every curl taming cream, mousse, gel, spray and serum there is. Very few have held my interest, as I am very picky. Thick pump creams weigh your hair down too much, so personally, I avoid those. 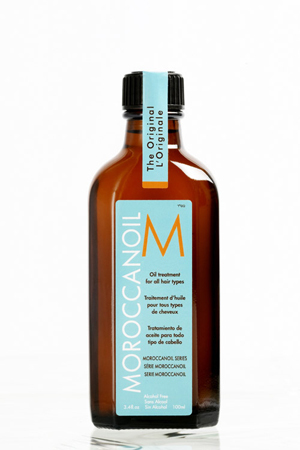 Moroccan oil is by far the best thing I have used. 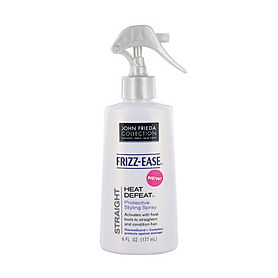 Doesn’t leave your hair greasy, and great for thick dry hair. So smooth! Sometimes I’ll put moroccan oil in my hair, let it dry, and then scrunch it out with gel. You just have to make sure you don’t use too much gel, helmet head is so 90s and we’re over it. There is nothing worse than a crunchy curl! For a softer look, I take strands of hair and twist them around my straightening iron. Do this from root to tip, practice makes perfect because it takes some skill. But the results can be better than a curling iron if you do it right! 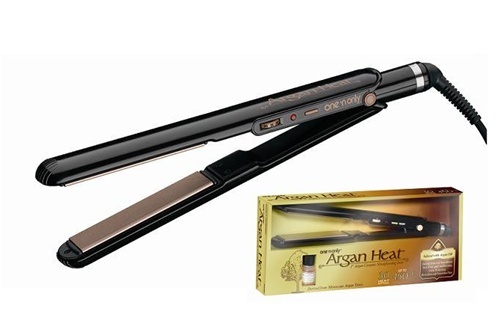 Just need a rounded edge, like I have on my argan straightener. These are my favourites as of today, but I try new product all the time, so I’ll keep you posted if I find something even better!